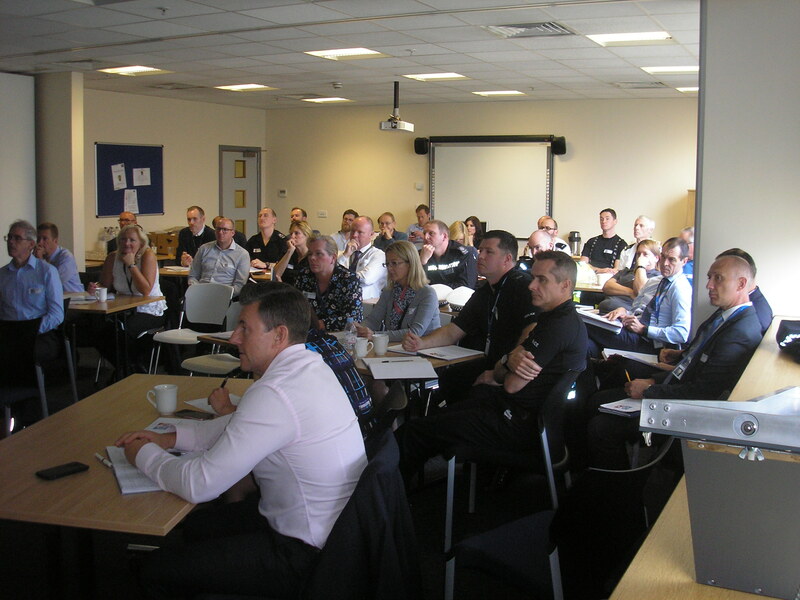 Since that time RDRF has been acting as Secretariat for WMP’s work in this area, collecting and disseminating information to and from Police Services throughout the UK, with an information pack sent out to interested forces. There has been a flurry of initiatives during that time, with a variety of operations carried out. A particular new area is the development of 3rd party reporting, which we highlight as it is likely to involve a significant change in traffic policing. This entry was posted in Cycling, Law, Road Danger Reduction on November 13, 2017 by rdrf.